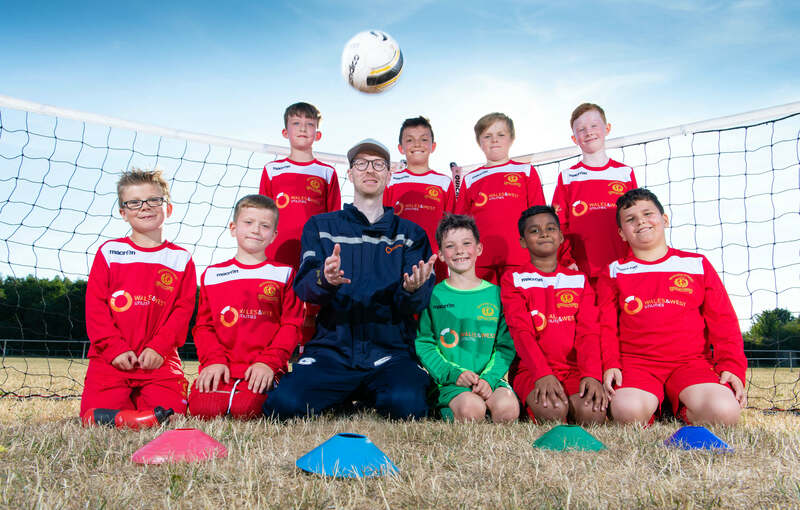 Tremorfa’s Bridgend Street Under 10’s will kick-off its football season in style after scoring a new kit from gas emergency and pipeline service, Wales & West Utilities. Until now the squad, which has been together for just two years, have played in same kit but thanks to the generous sponsorship will now go into the next season sporting a brand-new kit with Wales & West Utilities logo on it. “I have worked for Wales & West Utilities for many years and know first-hand how committed the company is in supporting colleague fundraising efforts and the communities in which it works. 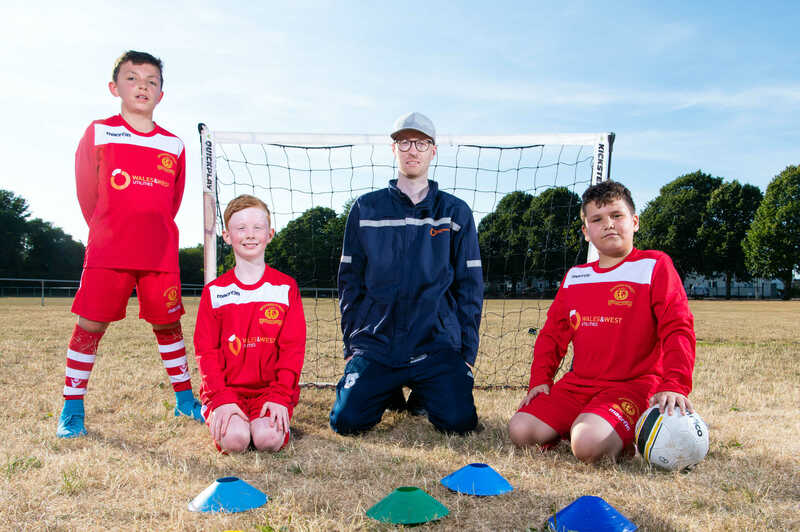 The gas emergency and pipeline service for Wales and the south west of England provided the funding as part of its commitment to support the communities it serves. This summer Wales & West Utilities want your views on the future of your gas network and the services they provide. Go to PipeUpOnline.co.uk to let them know what you think today and be in with a chance to win a £100 Amazon.co.uk Gift Card.